Katy Perry became a global phenomenon by embracing the playful side of pop stardom, showing a light touch with her bubblegum party anthems and eye-popping stage spectacles. Behind the candy-colored sheen, though, she is a dedicated artist and tireless self-promoter who has leveraged chart-topping hits, sold-out stadium shows, and staggering endorsement deals to become one of the richest and most influential pop stars alive. 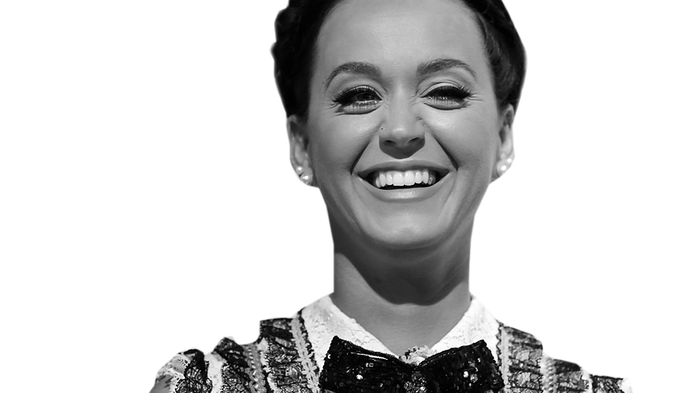 While Perry’s fans have waited more than three years since her last studio release, she didn’t disappoint with the 2017 bow of her fifth album, “Witness.” She is also set to join the judges panel on the ABC reboot of “American Idol” in 2018. Even when she lets her guard down with her trademark social-media quips, Perry doesn’t veer off-message; her Twitter following — the world’s largest, at more than 102 million — is an extension of her bulletproof brand. Born Katheryn Hudson in Santa Barbara, Calif., Perry released a self-titled Christian rock album before reinventing herself with a pop makeover, leading to her breakthrough 2008 single, “I Kissed a Girl.” With her third album, “Teenage Dream,” Perry became a superstar, becoming the first female artist to produce five No. 1 singles off the same album. She has had nine chart-topping singles on the Billboard Hot 100 chart and has sold more than 80 million digital singles worldwide.